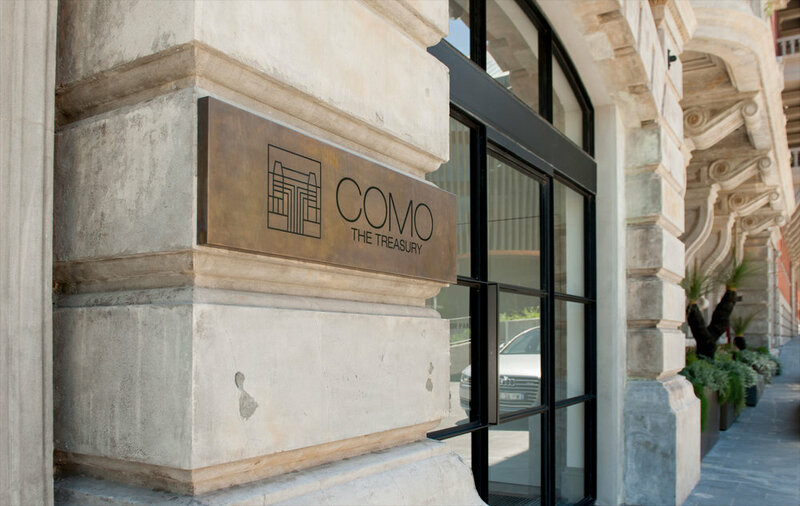 Turner Design is proud to have been commissioned to implement the visual design strategy, signage and wayfinding for both COMO The Treasury Hotel and the State Buildings precinct. 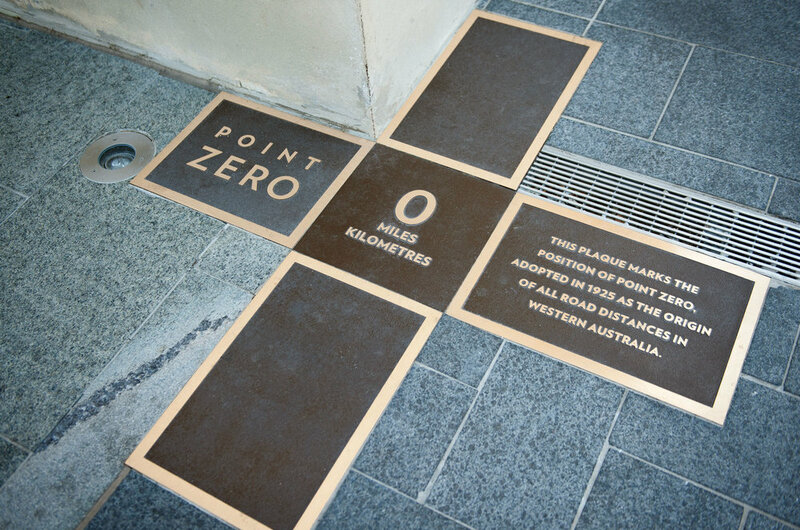 The project has been meticulously planned over several years and is unprecedented in Perth, heralding a new level of elegance in hotel facilities and upmarket F&B outlets. 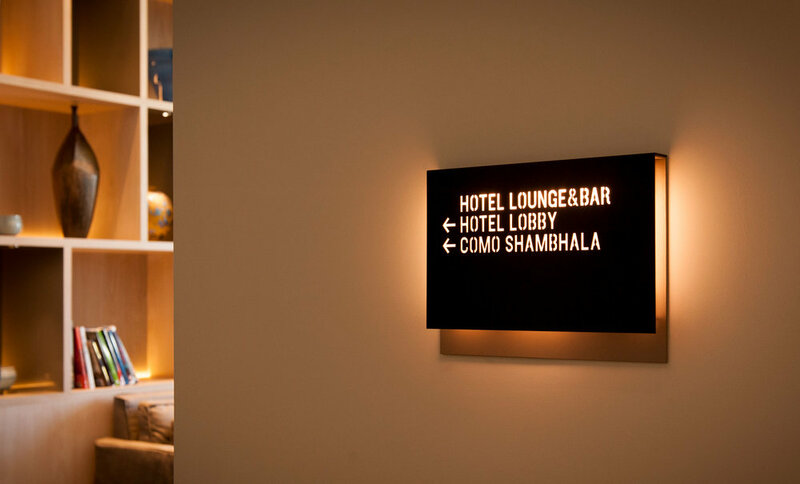 The exterior signage is a contemporary interpretation of finishes reflecting the period and the interior wayfinding signage adapts to the hotel’s interior environment offering a bespoke, stylish and gently illuminated way-finding solution.